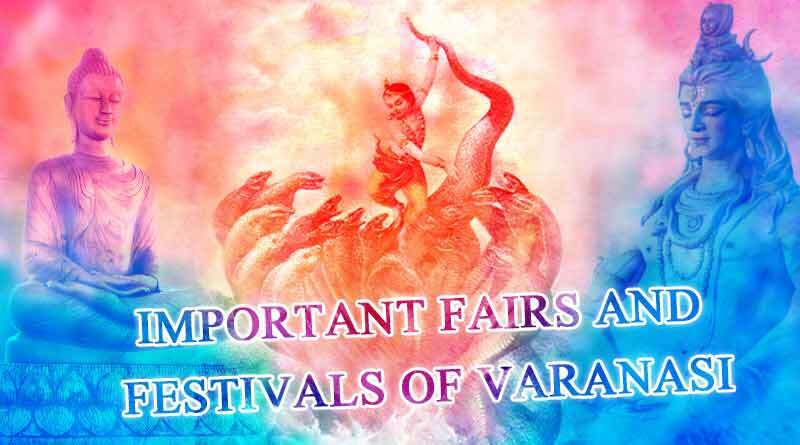 Do you know which are the important fairs and festivals of Varanasi? Varanasi is the city of temples and festivals. 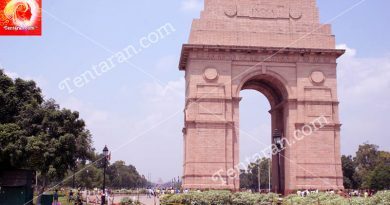 It still holds strong cultural and religious traditions of India. The people of Varanasi celebrate every festival with great enthusiasm. Every evening Ganga aarti takes place on the different Ghats which is a spectacular sight to see and is beyond expectations for many as it is a grand affair. Varanasi is the “land of Lord Shiva”. Hence, this festival is considered important in the city. Maha Shivratri falls on the fourteenth day of Falgun mah (month) according to the Hindu lunar calendar that is the month of March, according to a Georgian calendar. The celebration includes all the devotees taking part in Lord Shiva’s marriage procession which starts from Mahamrityunjay Temple, Daranagar to Kashi Vishwanath Temple. On Maha Shivratri, the main attraction is Kashi Vishwanath Temple where devotees in large numbers come to seek the blessing of Shiva. It is a 5-day festival during which holy River Ganga is worshipped. The festival takes place at Sant Ravidas Ghat in Varanasi in the month of October and November. At the time of Aarti, the banks of River Ganga are lit with thousands of lamps or Diyas which gives Ganga a majestic look. Buddha Purnima celebrates the birth of Lord Buddha. He was born on a full moon day. The interesting part about this day is that on the same day i.e. the full moon day he achieved salvation. Thus, it is also the death anniversary of Buddha. A large fair takes place at Sarnath temple, Varanasi. During the daytime, the statue of Buddha is carried out for public display. This is a famous festival of Varanasi. It is celebrated in the month of November or December. It is believed that once Lord Krishna was playing with his friends and their ball was lost in the river. Since there was a poisonous King Cobra in the river, everyone was scared to bring out the ball from the river. Lord Krishna then jumped into the river and defeated King cobra. With Krishna’s touch, the poisonous water of the river was also purified. The festival is celebrated at Tulsi Ghat every year. If you are a classical music lover then you must visit this fair (Mela). It is a 5-day festival celebrated in the month of March. 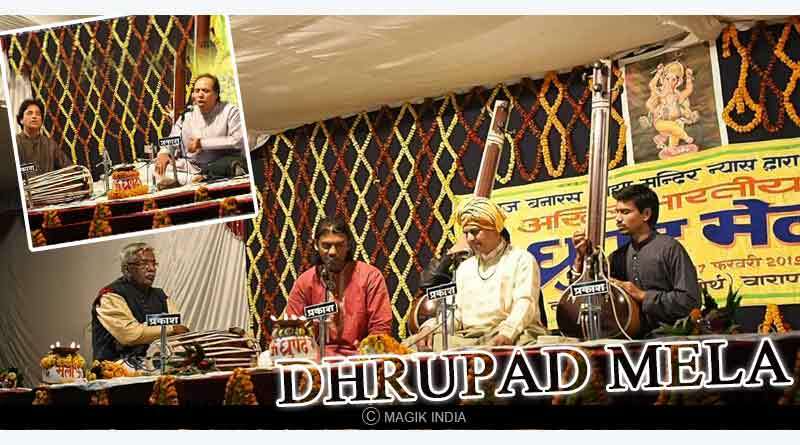 This fair was started by Swami Haridas who was the guru of Tansen. For more articles like important fairs and festivals of Varanasi, do Subscribe to our newsletter and follow us on Facebook, Twitter and Google+.